Located in the heart of Chesterland, Ohio, Gallery House Decor offers the best in Vintage Resale. We also offer repurposed, refinished, and handcrafted furniture and decor. For our customers, you will find great one of a kind items that are hand selected and hand crafted. At Gallery House Décor, we are adding items every day. 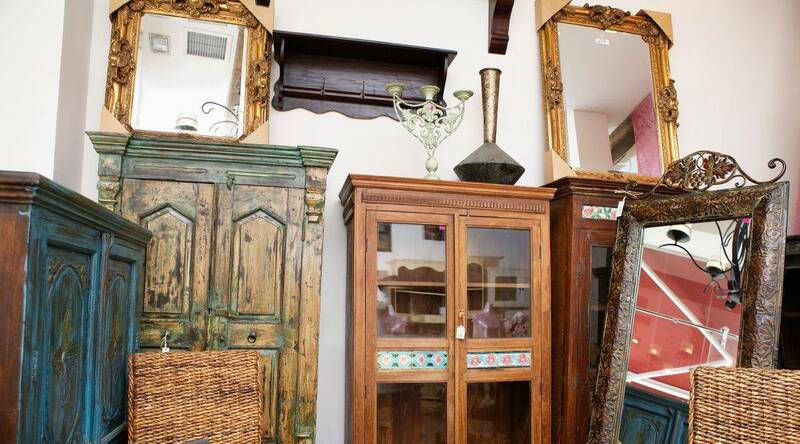 So whether you are looking for that perfect statement piece or that something small to finish a room, you will find it at an exceptional price in our showroom. For our consigners you will find an industry best consignment plan with the atmosphere perfect for displaying your items. Check out the pictures below to see our most recent additions or stop in to see our whole Gallery. Taking Consignments Now! Interested in a co-op? Message us for Details!